Member for Pittwater Rob Stokes has applauded the completion of boating upgrades at Rowland Reserve in Bayview. 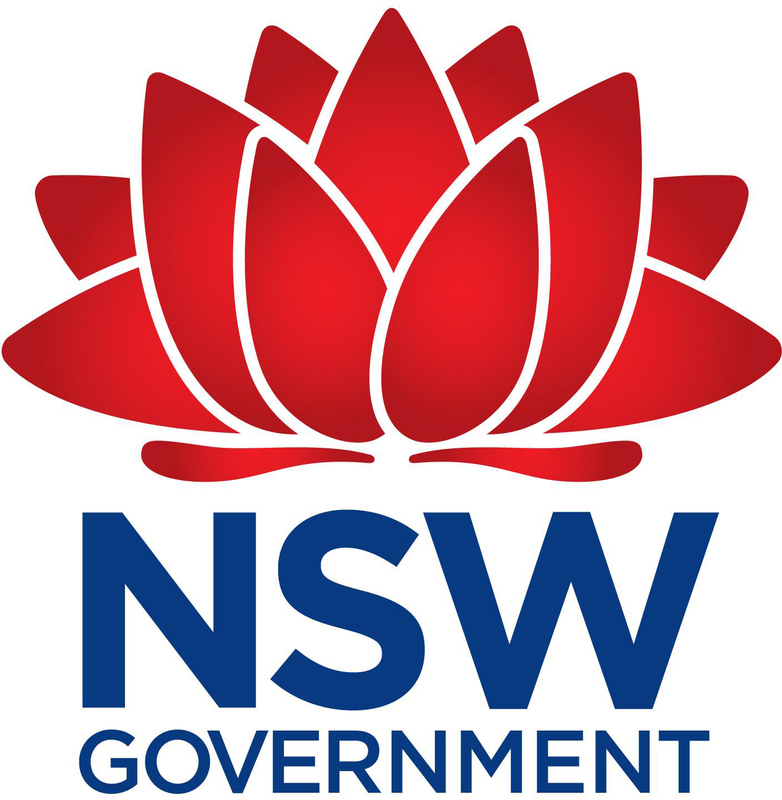 A NSW Government grant of $566,000 was provided to Northern Beaches Council to complete the works under the NSW Boating Now Program. The upgrades include new access pontoons at both the northern and southern boat ramps, providing a safer and more efficient means for boat users to launch and retrieve watercraft.